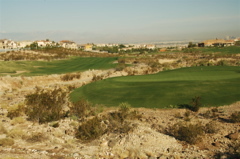 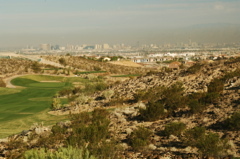 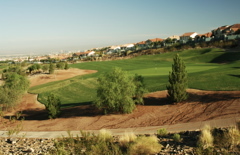 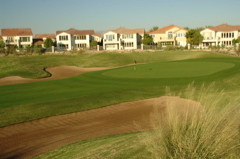 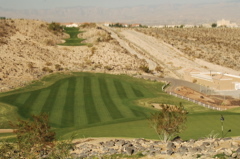 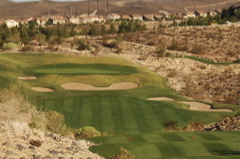 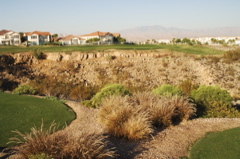 Golf Course Summary: Possibly the most challenging golf course in the Las Vegas area, if not in all of Nevada. 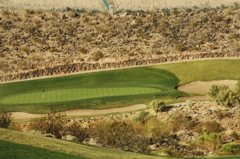 Simply compare the rating (75.7) and slope (142) to anything around and you'll be prepared to tackle a beautiful and demanding golf course. 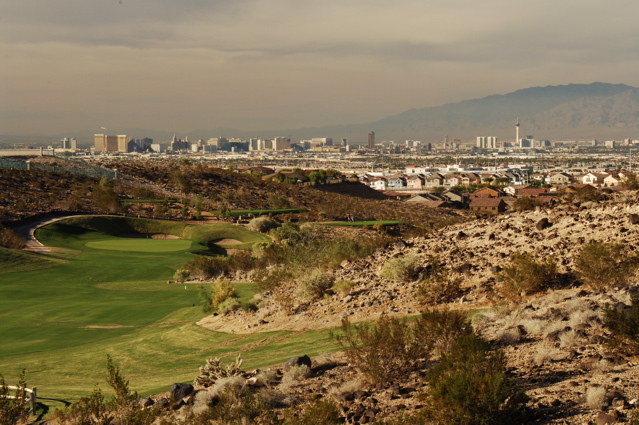 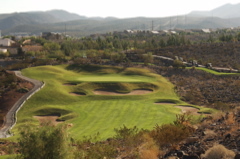 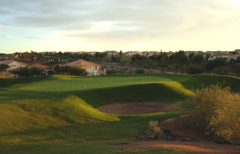 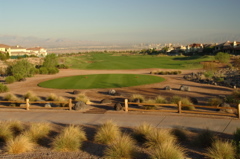 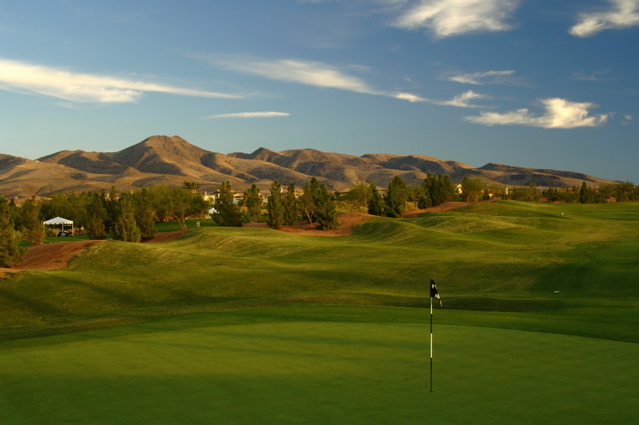 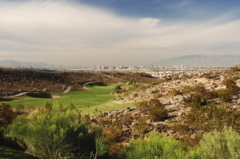 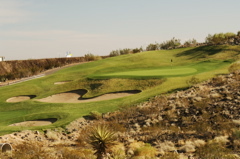 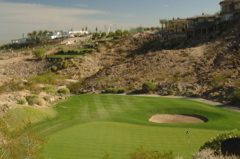 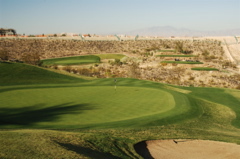 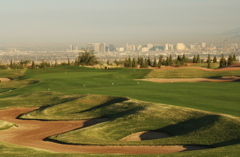 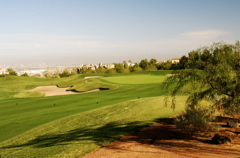 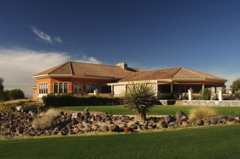 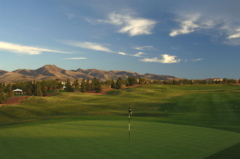 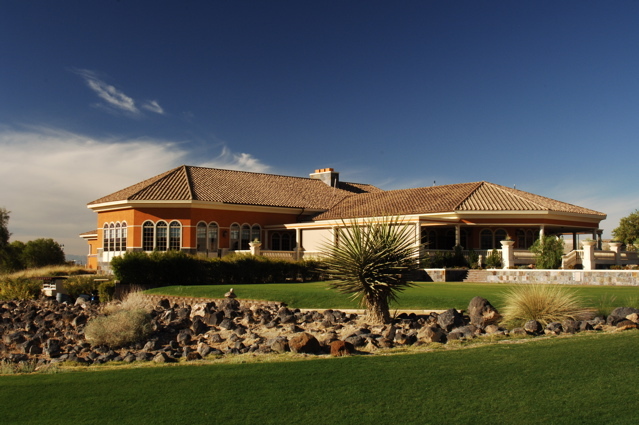 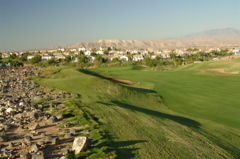 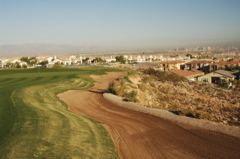 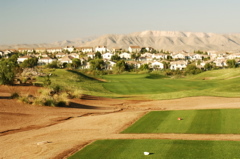 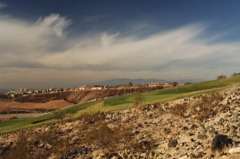 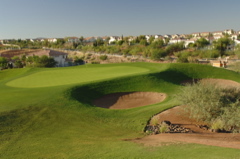 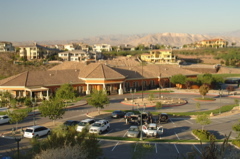 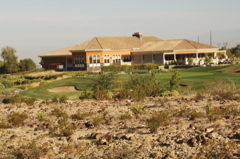 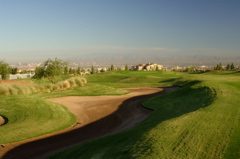 Views range from the Las Vagas strip skyline to desert mountains as bunkering and fairway valleys snake through. 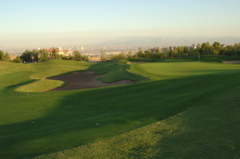 Greens often play very fast (around 11 to 12 on the meter) and approach shots require great skill. 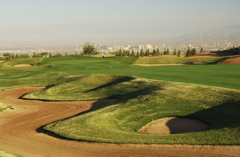 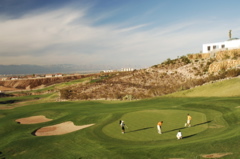 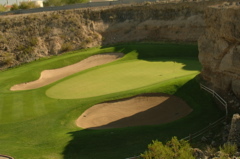 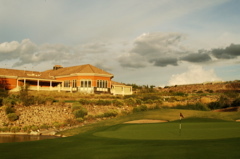 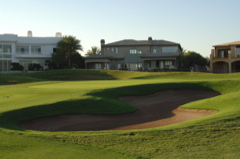 As challenging as it may be, it is still a dynamic and MUST PLAY course for any golfer. 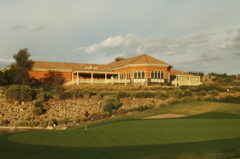 The clubhouse, staff and practice facilities make for an excellent tournament venue and an ideal location for corporate outings. 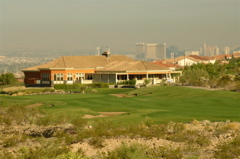 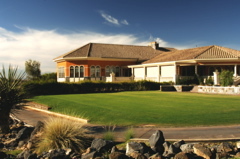 Also on site, is the Butch Harmon (former teacher to Tiger Woods) School of Golf. 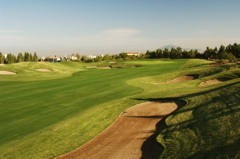 It offers one of the best practice facilities around and the perfect course to test your new skills.